Music Week's round-up of the latest album reissues and catalogue releases. This week we take a look at Trojan's new collection, a Brasilian Two Slow To Disco compilation and a Shirley Ellis Best Of. With last week’s compilation chart including Island/UMOD’s Island Reggae at No.3 and Ministry Of Sound’s I Love Reggae at No.5, there is no doubting the fact that although it is no longer a singles chart force, reggae is an enduringly popular genre. 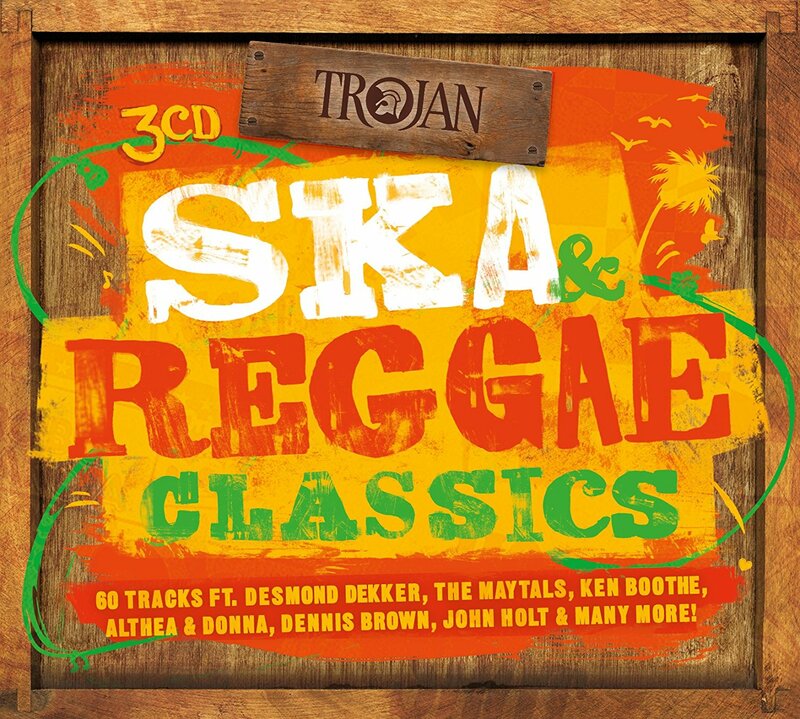 To mark the 50th anniversary of the iconic reggae label Trojan, a new 3CD, 60-song compilation of its past glories is the subject of an extensive TV advertising campaign, and will ensure that it too secures a lofty chart peak. Featuring no fewer than 49 UK chart entries – four of them No.1 hits, with 16 making the Top 10 and a further dozen the Top 20 – it is a joyous celebration of the classic Caribbean style, with scorching ska, blistering blue beat, lilting lovers rock and dynamic dancehall cuts all grist to its mill. Classics abound, with favourites including Bob & Marcia’s uplifting cover of Nina Simon’s Young, Gifted & Black, Dandy Livingstone’s cautionary Suzanne, Beware Of The Devil, Rupie Edwards’ idiosyncratic Leggo Skanga and Harry J & The Allstars’ timeless Liquidator. The latter still rings around football grounds every Saturday. Less high profile – with fewer hits releases and a narrower musical brief – are the simultaneously unleashed 2CD sets This Is Trojan Rock Steady (TJDCD 568), This Is Trojan Boss Reggae (TJDCD 569) and This Is Trojan Roots (TJDCD 570). Presumably inspired by Paul Davis’ tongue-in-cheek 1980 recording of the same name, the Too Slow To Disco series was launched in 2014 by the How Do You Are label, and has since taken on a life of its own, winning a considerable cult following, and widespread acclaim. Three regular Too Slow To Disco compilations and 2016’s remarkable The Ladies Of Too Slow To Disco were compiled by German specialist DJ Supermarkt. 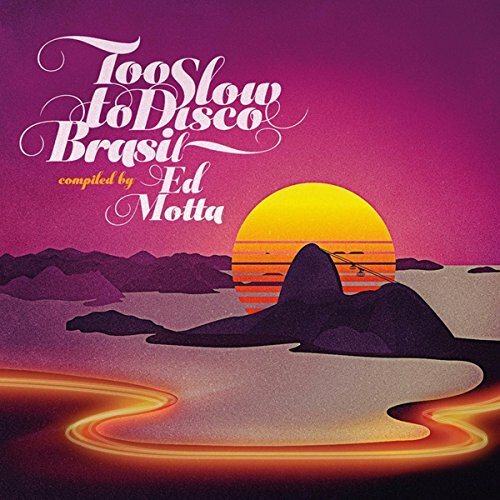 The latest in the series, which hitherto has featured (mostly) American sub-disco delights, heads south to Brasil, and is compiled by Ed Motta, a Brasilian recording star in his own right, with 15 albums under his belt. The result is another splendid collection of soul, funk and AOR, slightly off the pace for disco but definitely (gently) danceable, undeniably divine and, for the first time, with a Latin twist. It is good to report that while the album sits comfortable in the Too Slow oeuvre, it makes no compromise at all on language, with each and every one of the 19 tracks rendered in Brasil’s native twist on Portuguese. Perhaps the best-known artist on the set is Rita Lee, who recorded several excellent Beatles covers, some in English, others in Portuguese, and whose gorgeous Atlantida collaboration with Roberto is both the last and longest track here, spreading its sinewy sultriness over more than six minutes. At the opposite end of the recognition scale, Carlos Bivar’s gently shuffling Maré and the brassily-introed Gelson Olieira/Luiz Ewerling track Acordes E Sementes are both from obscure private label pressings but emerge with honours. Here’s to another volume! 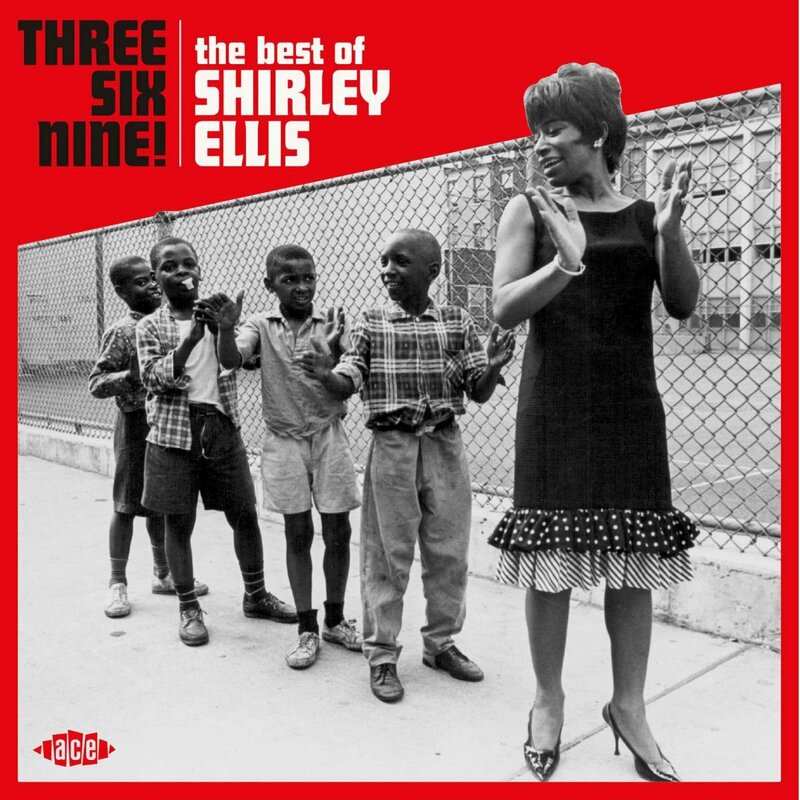 Shirley Ellis is unfairly marginalised by many as a novelty act, partly because her only UK hit The Clapping Song (Clap Pat, Clap Slap) and her biggest US hit, The Name Game, are both fun-filled, catchy tracks combining her engaging vocals with witty word play. Of course, when you have successes like these, the temptation is to try to do it again, so tracks like The Puzzle Song (A Puzzle In Song), Ka Ta Ga Ta Boom Beat and Ever See A Diver Kiss His Wife While The Bubbles Bounce About Above The Water are only to be expected, if quite enjoyable. However, this excellent compilation, which gathers two dozen of Ms. Ellis’ recordings for the Congress and Columbia labels between 1963 and 1967, goes beyond this, showing her to be an impressive R&B singer, and reprising some of her best tracks. Soul Time (which, unlike all of the above, she wrote herself) is a good example of this, an uplifting cut that is rightly revered in Northern soul circles. The 1963 cut Nitty Gritty – her first US success – is a sensational, soulful song, which was later to be an even bigger American hit when covered by Gladys Knight & The Pips. A sublime version of Barbara Mason’s Yes, I’m Ready also engages and, of course, her version of The Clapping Song runs rings around all subsequent covers, of which there are many. A fully annotated 24-page booklet provides all the background information about Ellis that you never knew you wanted to know.